This lovely banner is just so beautiful! 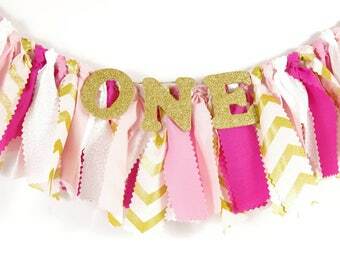 It is the perfect addition to your little girl's birthday celebration!! 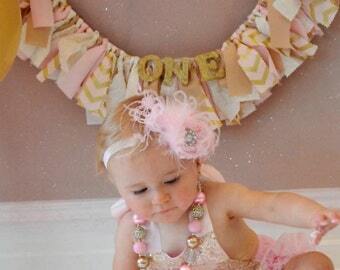 Full of pinks and golds, this banner is fit for a princess. The colors are just fabulous and fit so many themes!! 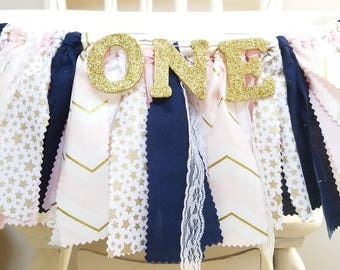 These banners are perfect photo shoot props. They are a wonderful addition to smash cake sessions, too! 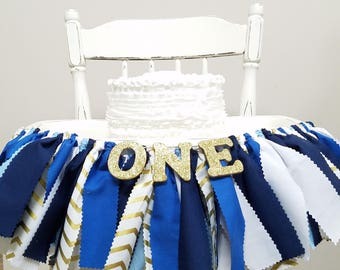 Tie the banner to the highchair, hang it behind the sweets table or on a message board with pics of the birthday girl!! Lots of uses for this sweet piece! The letters are lightweight wood. They are painted metallic gold and covered in a fine gold glitter. The glitter is sprayed with a sealer to minimize shedding. 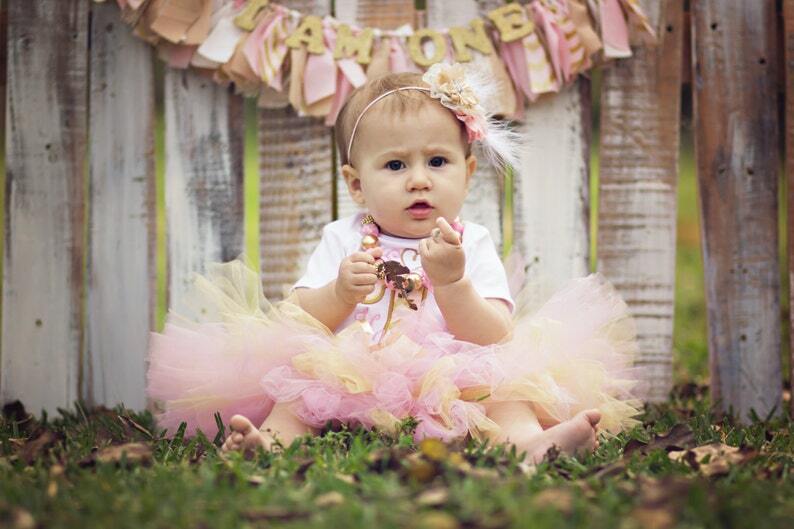 Special thanks to my customer, Megan, for the adorable photo! Photo by https://www.facebook.com/lindsaymccloskeyphotography. Thanks to our customers for the last photos of our banners in use!